NICE EnginFrame provides a 3d-accelerated remote desktop environment on an Nvidia GPU-equipped compute node. 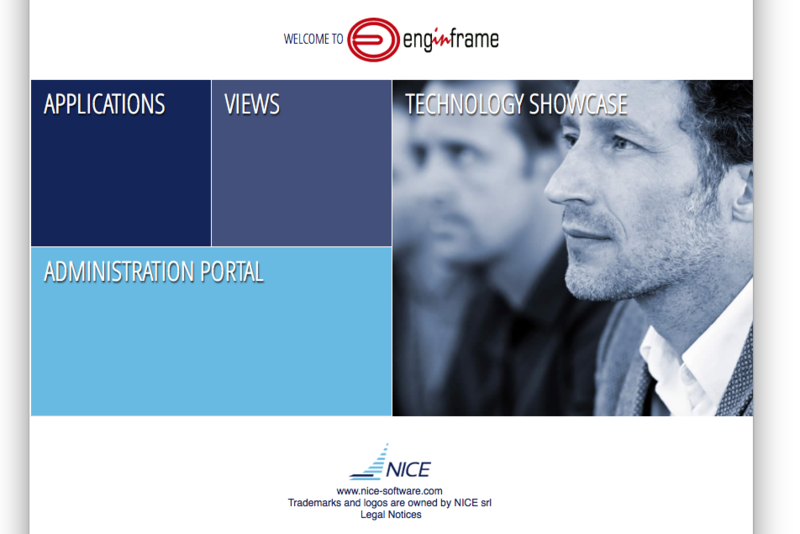 Coupled with the proprietary Desktop Cloud Visualization (DCV) VNC server, the EnginFrame service supports the use of common visualization applications in a typical desktop environment using only a modern web browser. Access to EnginFrame is granted on request. Request access by sending email to rc-help@colorado.edu. Once access has been granted, EnginFrame is available at https://viz.rc.colorado.edu/. From the welcome page, select “Views” from the available interfaces (or use this direct link). Provide your RC login credentials at the login prompt. You will be promted to use a second authentication factor (e.g., the Duo mobile app) to log in. When starting a Remote Desktop session you may customize the resources allocated to the session and other characteristics of the dispatched Slurm job. In most cases the defaults should be sufficient; however, you may need to supply a Slurm account if you are associated with more than one and you do not want to use your default account. Once the session has started, a thumbnail of the running session appears in the Sessions list. EnginFrame will attempt to open the session automatically, but may be blocked by the browser. In that case, simply select the session thumbnail from the list, or use the “click here” link in the notification text. With the Remote Desktop session running and open, you should be able to run standard Linux desktop applications, including 3d-acellerated OpenGL applications.